Buy Geekvape Aegis Mini 80w TC Box Mod for just £35.00! 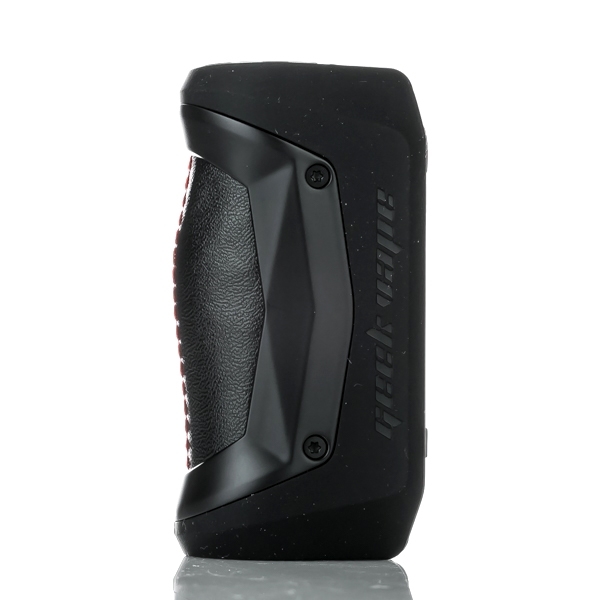 Compared to its predecessor, the Aegis Mini is compact in size. 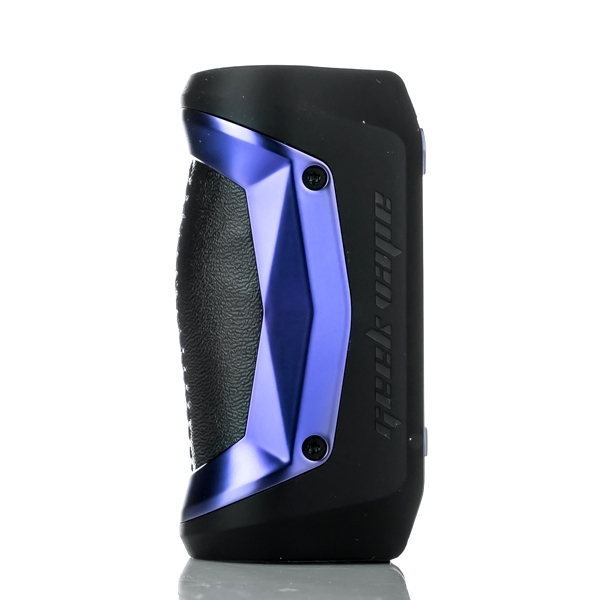 Powered by built-in 2200mAh battery, the Geekvape Aegis Mini TC Box Mod fires an outstanding power output of 80W. The ever popular durable Aegis Legend has been scaled down in this nifty little device. Rather than dual external batteries, this mod has a built-in 2200mAh battery that can be charged by USB. 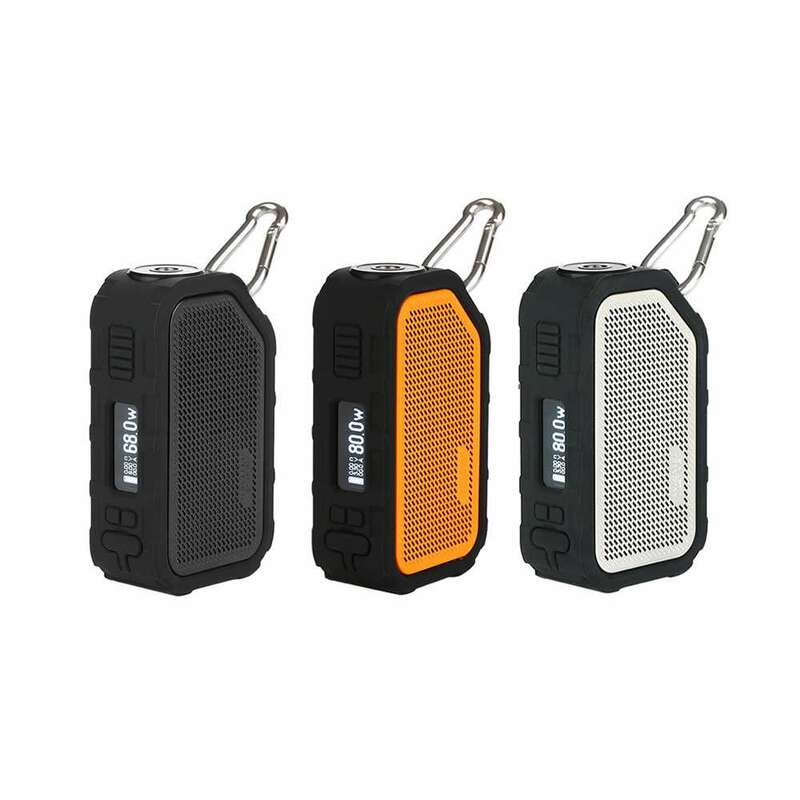 it features 2 amp fast charging and boasts it can charge up to 80% in 30 minutes! With a max power output of 80 watts, this cool little battery can be used for both sub-tanks and mouth to lung tanks and still retains the waterproof, shockproof and dust-proof features of its predecessor. This is a really nice device, we love the looks, we love the portability and we love the ease of use! USB charging and firmware upgrade. This device charges through a standard Micro USB Charger. Please Note: Check the information on the back of any USB plug you intend to use. Most modern USB plugs put out 2 amps (in order to charge modern devices such as smart phones a lot faster). 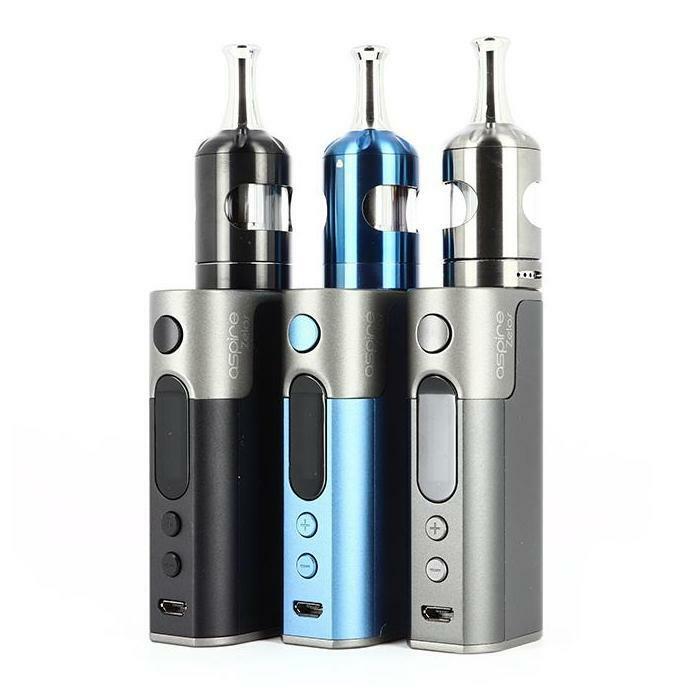 However, these smaller vaping batteries cannot always handle 2 amps and using one of these plugs could significantly reduce the life span of your device. Please use plugs that put out 1 amp or less. Although the manufacturer states this device is safe for 2 amp charging, we always recommend using less to try and extend the length of your batteries life.